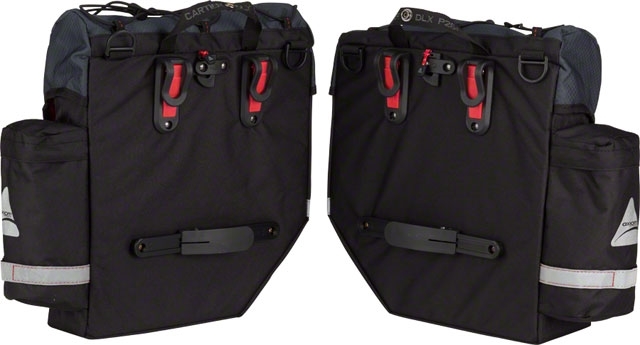 The Cartier Series panniers are a highly functional and durable cargo solution for commuting or tackling the day's errands. Rixen & Kaul(r) VARIO 2 spring loaded hooks immediately adjust from 8mm-16mm, without any need for tools. The Rixen & Kaul lower SLIDELOCK rail locks panniers in place. Rain covers and shoulder strap included. Capacity is the total capacity, measured in cubic inches. 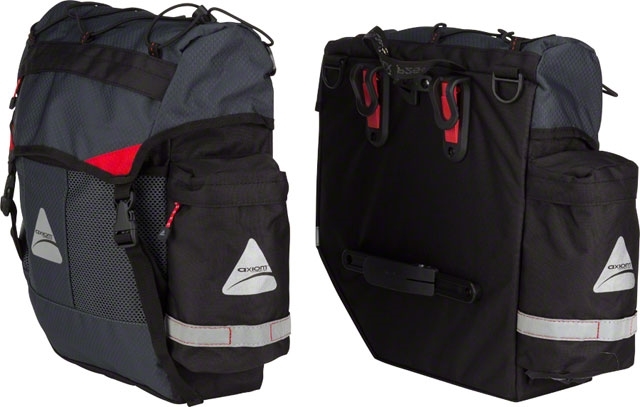 If two bags are included, this is the rating for both bags combined. 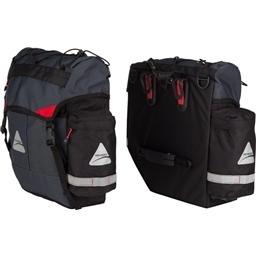 These bags are usually larger and are designed to fit on rear racks.